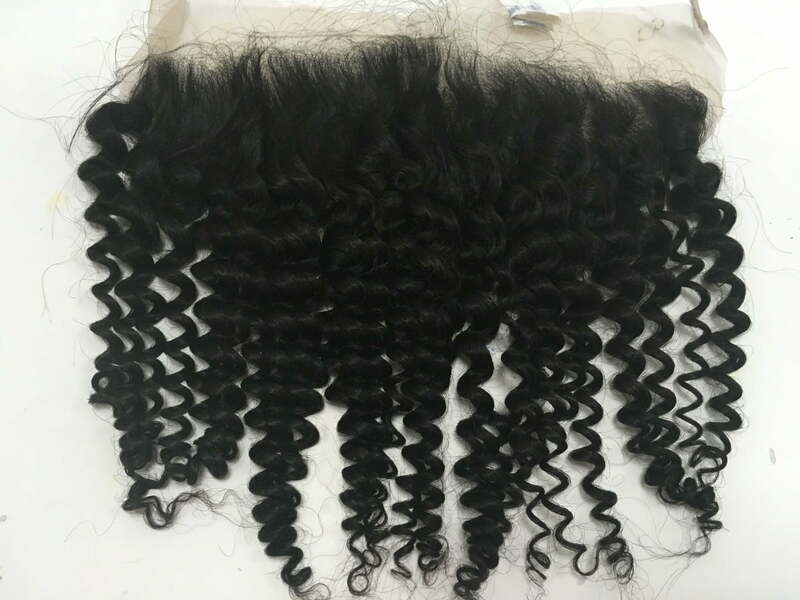 Lace Fontal deep curly hair extensions 18 inches black color are Vietnam human hair. These hair extensions are 100% natural Remy hair which chose precisely by skillful workers. They natural, tangle-free, no shedding, durable, soft with nice scented. These Lace Fontal hair extensions are pure clean material which easy to use, take care and storage. This curly style is formed by hot steam system with no chemical and the black color is completely original. It’s a superior and faster way for you to put on another hairstyle. These hair extensions are awesome to add volume to your growth hair. Lace Fontal hair expansions have excellent end. It will give an additional impressive appearance and can join impeccably with your own natural hair.